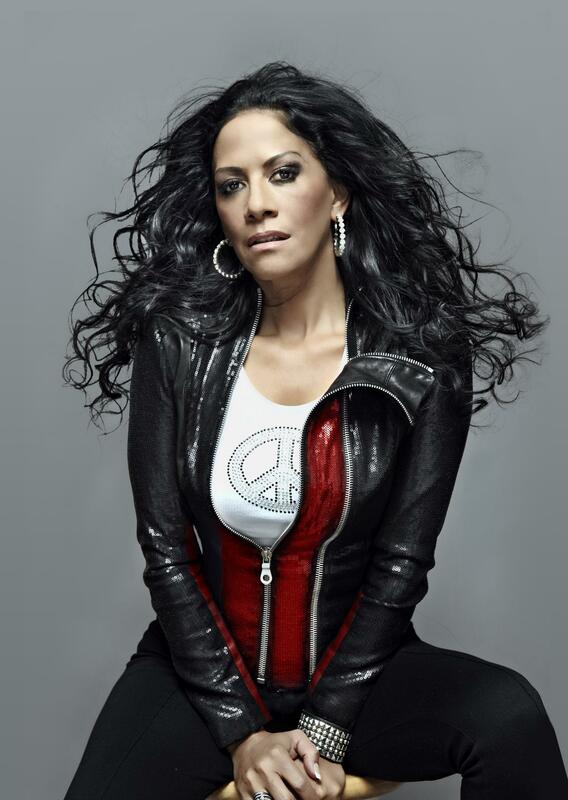 There are countless influential and renowned Latin artists on the modern musical landscape, but many of them wouldn’t be where they are today without the groundbreaking work of Sheila E. This Oakland native began her career collaborating with greats such as Marvin Gaye, Herbie Hancock, and Diana Ross, and most recently with Kanye West, Jennifer Lopez, Beyonce, Ringo Starr, and of course Prince, just to name a few. Bursting with hot Latin percussion, classical guitars, and tight brass, Sheila E’s brand new single, “Mona Lisa,” off her most recent solo effort, ICON is another inferno of hypnotic rhythm that cannot be denied. Shelia E. tells the story of a beautiful woman who marries a man of wealth and fame, but her heart’s true desire is to dance. Sheila E. fully communicates the emotion behind this tale in two ways: with her powerful voice and her singular percussive talents. The song is a blast of heat and energy from beginning to end, loudly signaling the return of one of America’s greatest performers. 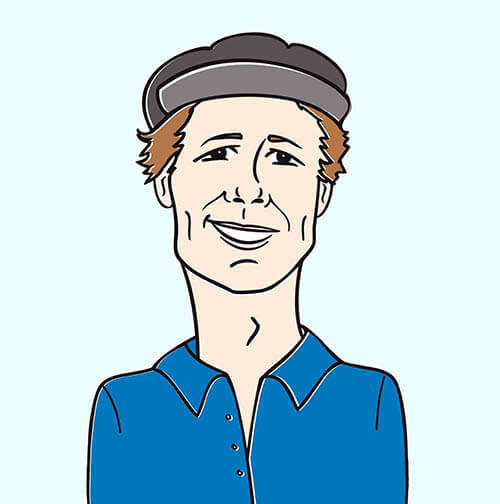 The video–directed by Peter Michael Escovedo–properly captures the energy of the track with a host of colorful, kinetic visuals.